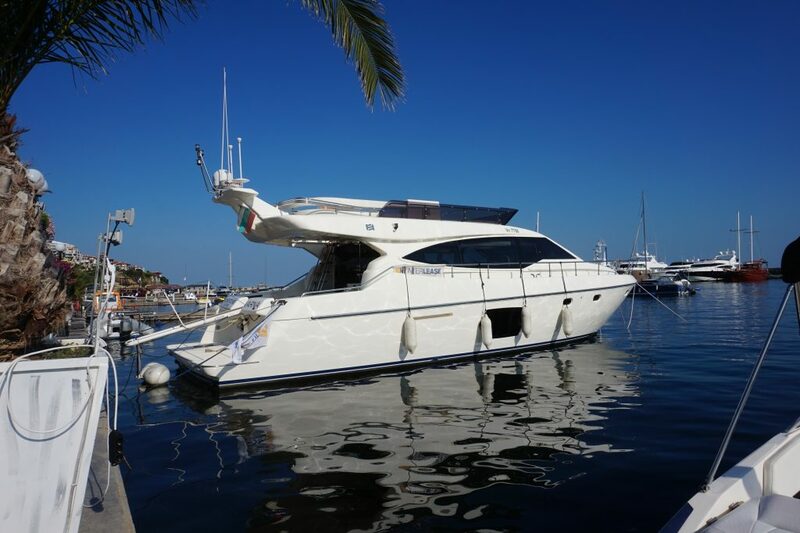 The boat above will set you back 25,000 euros. The boat below will cost you 145,000 euros. So – what’s your budget?? ?